With a dramatic second placed finish on the final day of the season behind them, Arsene Wenger's team will be looking to mount a title challenge in what could be the final year of a historic reign at Arsenal. A main priority for 67-year-old Wenger between now and the end of the transfer window next month is to recruit a new world class striker who can net 20 goals per season. With the arrival of Granit Xhaka pretty much wrapping up their new look midfield options, the Gunners are still starved of a consistent goalscorer at the focal point of attack. With a seemingly never ending supply of chances sealed, signed and delivered through the likes of Mesut Ozil, Alexis Sanchez and Aaron Ramsey, a plethora of missed golden opportunities have come back to haunt Arsenal in recent seasons. In the 2013/14 season for example, in which Arsenal headed the table for the longest of any side in the division - a mammoth 128 days - Ramsey provided the gusto and spark from midfield with a hefty contribution of 10 goals and 9 assists. Olivier Giroud netted 16 goals that season, by no means a poor season for the Frenchman. However, it became clear that he is not a striker cut from the same cloth as the likes of Sergio Aguero, Diego Costa and Luis Suarez. Those three have single-handedly led title charges in recent years and been successful with the exception of Suarez. Danny Welbeck has shown glimpses of potency in his limited playing time at Arsenal, but it's become quite apparent that he isn't on the level the fans are yearning for. With the influx of money coming to every side in the Premier League this season through the lucrative TV deals, Arsenal have no excuse not to open their chequebook and pursue a top quality goalscorer this summer. Wenger moved quickly at the end of last season to snap up Swiss anchorman Granit Xhaka ahead of the European Championships, a smart move that gives the side extra steel and stability in midfield. All that remains now for the jigsaw to be completed is the all important striker, a man who will rescue games with moments of magic and make the difference in title changing matches. While I think it's quite likely a striker will arrive at the Emirates this season, the Gunners won't win the title. Manchester has strengthened - both the red and blue halves. The arrivals of Zlatan Ibrahimovic and Henrikh Mkhitaryan make United instant contenders while Pep Guardiola's tactical nous will no doubt be a talking point next season. Champions League qualification will again be a realistic aim for Wenger and his players as they adjust to the huge changes elsewhere in the division. Don't rule out a contract extension at the end of the season though, as we've seen the hierarchy place their unconditional trust in the manager countless times over the duration of a barren decade. 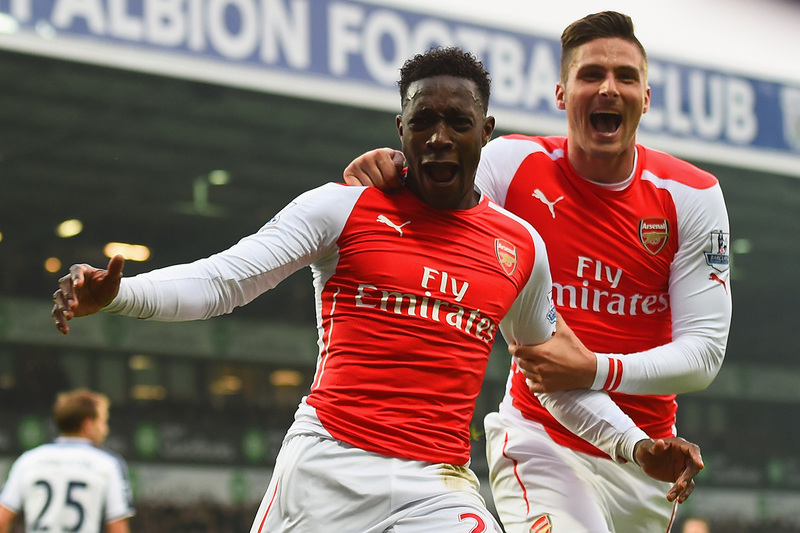 In short, more of the usual for Gunners fans on the horizon. 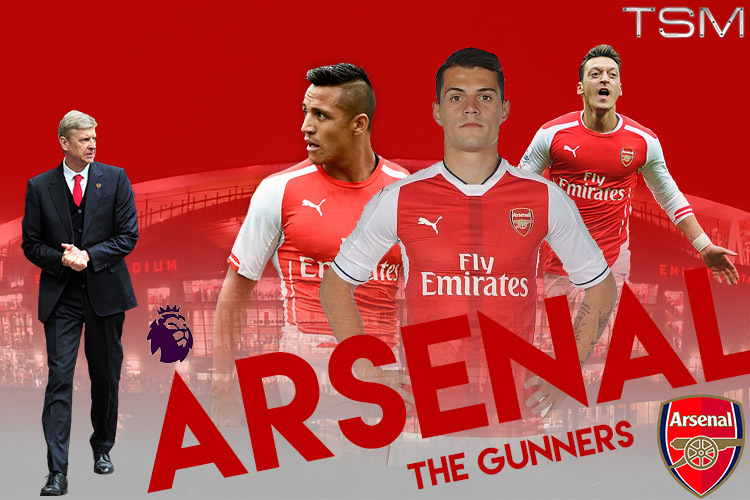 Preview, analysis and news for the Premier League 2016/17 season for Arsenal. 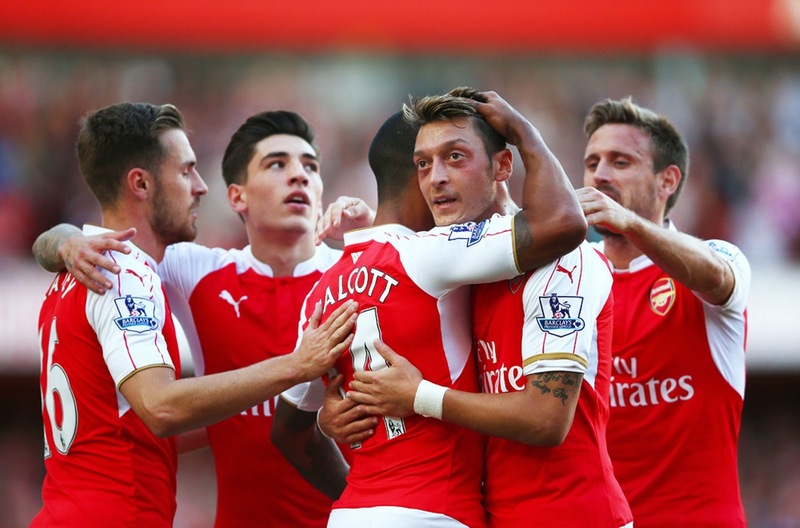 Arsenal season preview: Can Wenger finally take Gunners further?